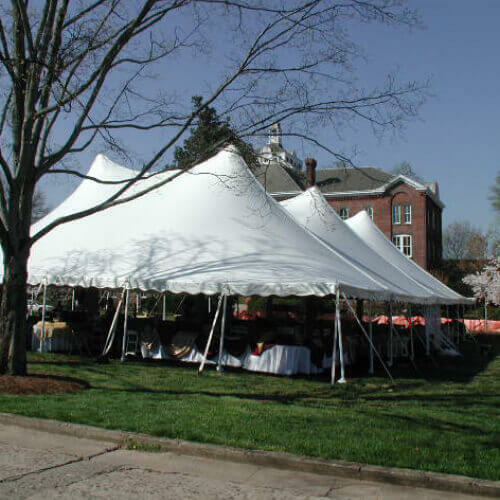 We are the Pioneers in the tent industry. 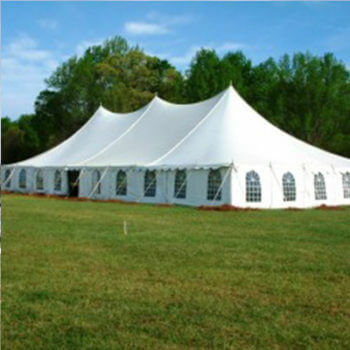 We have taken it upon ourselves to make advances in our machinery to produce only the best products possible. 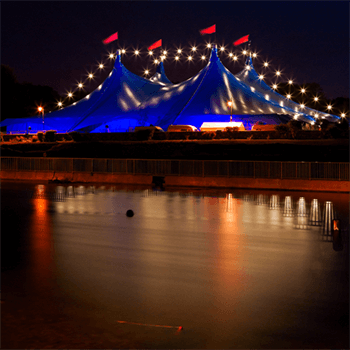 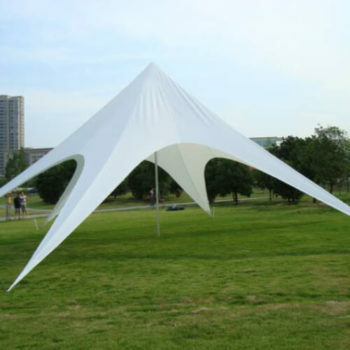 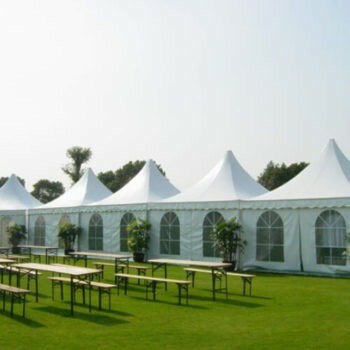 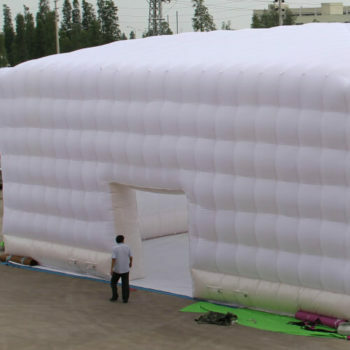 Royal Tent is the biggest manufacturer in Africa. 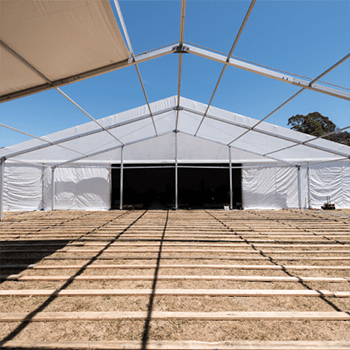 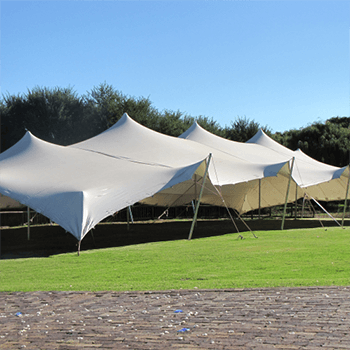 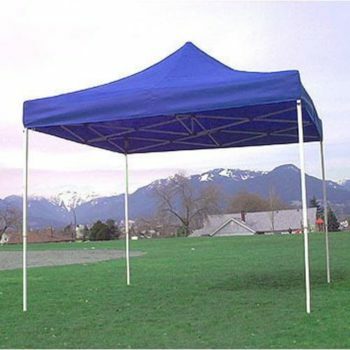 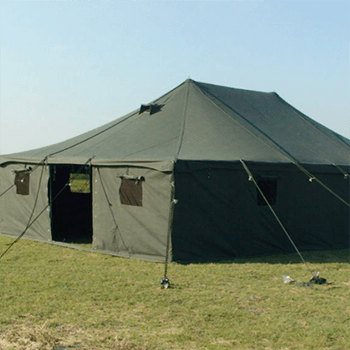 We manufacturer and supply tents to South African Provinces like Eastern Cape and Free State,Welkom and Gauteng and KwaZulu-Natal and Limpopo and Mpumalanga and North West and Northern Cape and Western Cape. 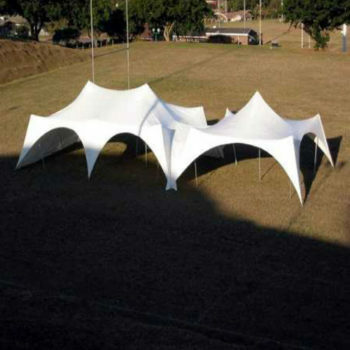 Pietermaritzburg and Polokwane and Limpopo and Kimberley and Northern Cape and Nelspruit and Mpumalanga and Bloemfontein and Free State and Port Elizabeth and Eastern Cape and Pretoria and Gauteng and Durban and KwaZulu-Natal and Johannesburg and Gauteng And African countries like Algeria, Angola, Benin, Botswana, Burkina, Burundi, Cameroon, Chad, Comoros, Djibouti, Egypt, Equatorial, Eritrea, Ethiopia, Gabon, Gambia, Mauritania, Mauritius, Morocco, Mozambique, Namibia, Niger, Nigeria, Rwanda, Senegal, Seychelles, Sierra, Sudan, Swaziland, Tanzania, Togo, Tunisia, Zambia, Zimbabwe, Ghana, Guinea, Ivory, Kenya, Lesotho, Liberia, Libya, Madagascar, Malawi, Mali.